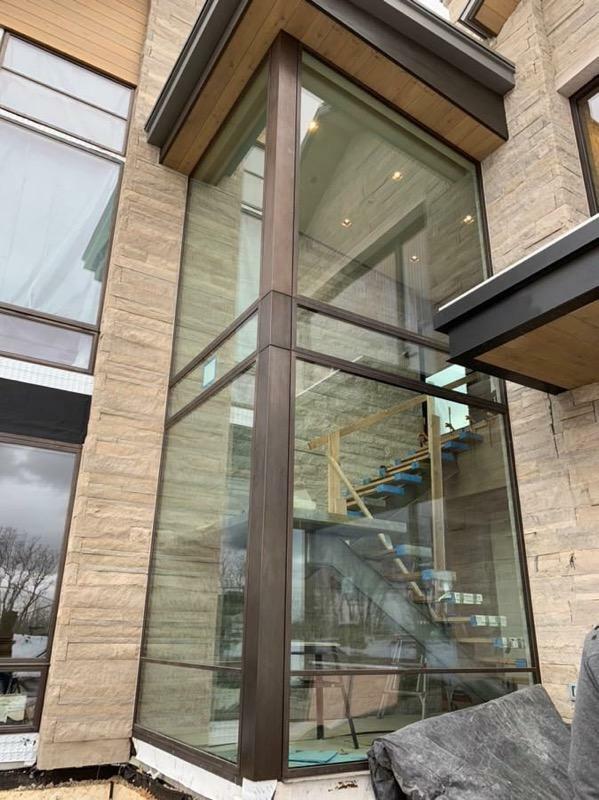 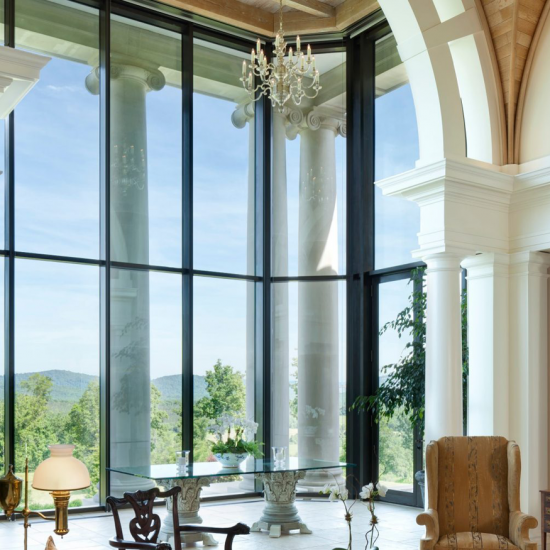 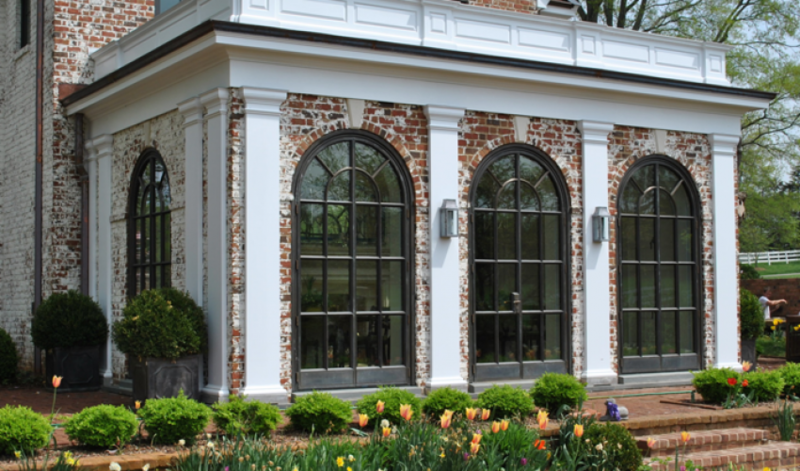 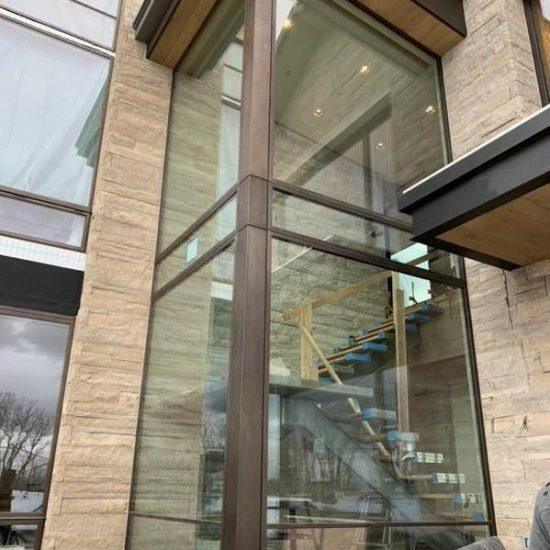 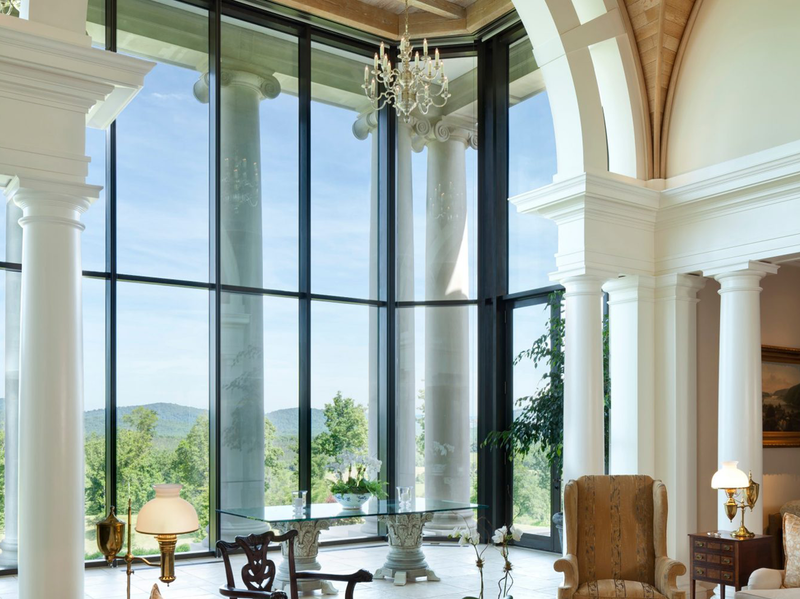 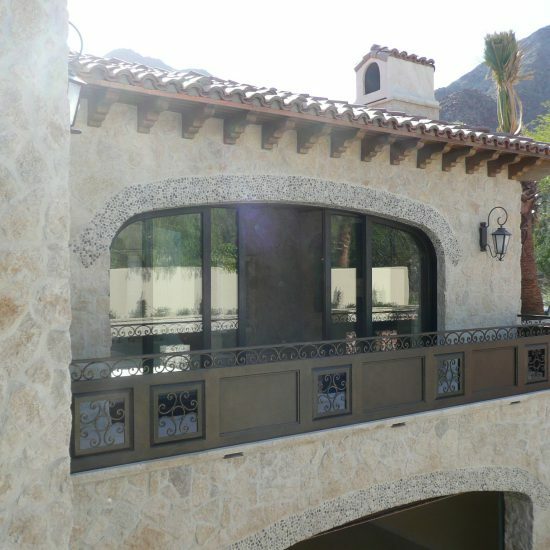 Utilizing the highest quality bronze in the fenestration industry, our products are made from 67% copper and 33% Zinc. 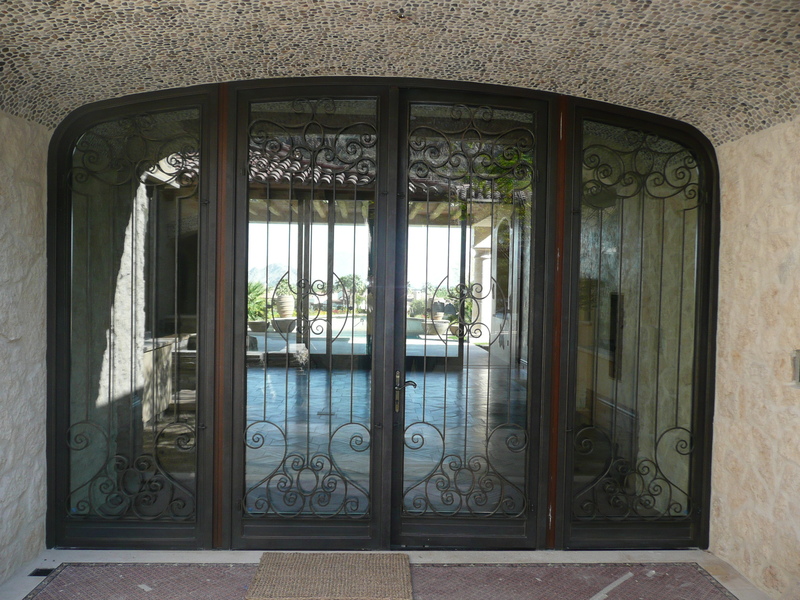 This ratio is what allows the alloy to acquire a beautiful patina typical of old bronze. 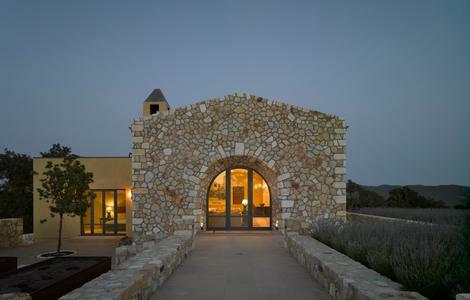 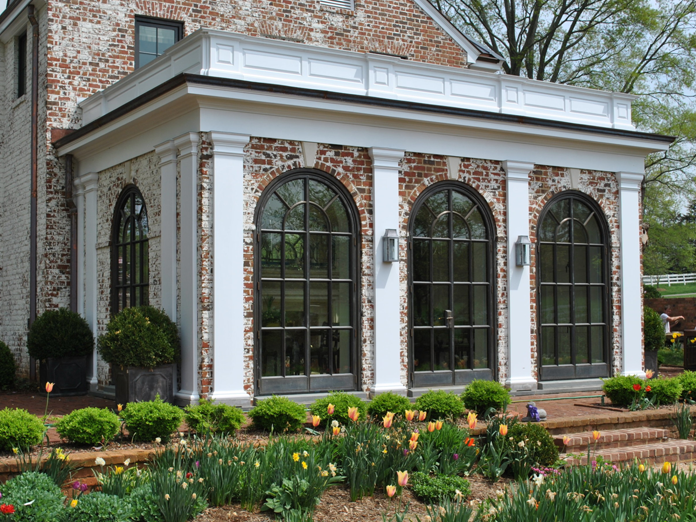 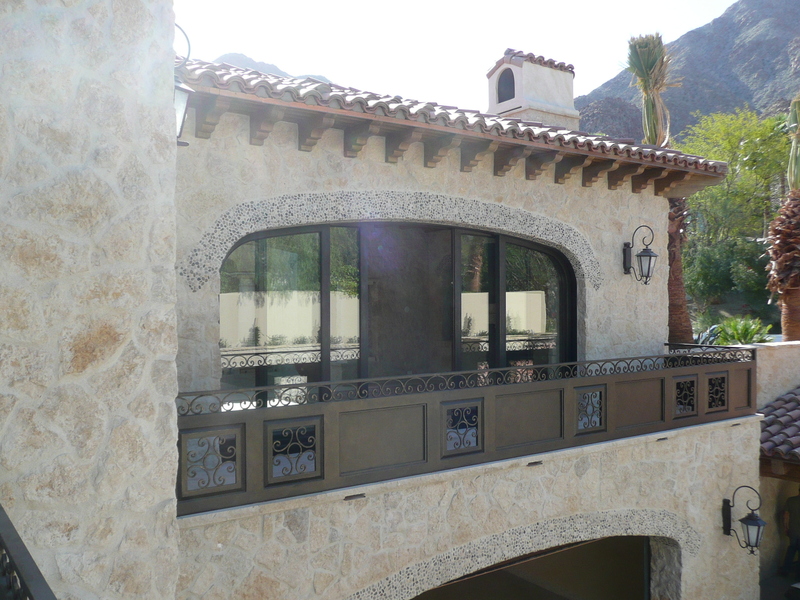 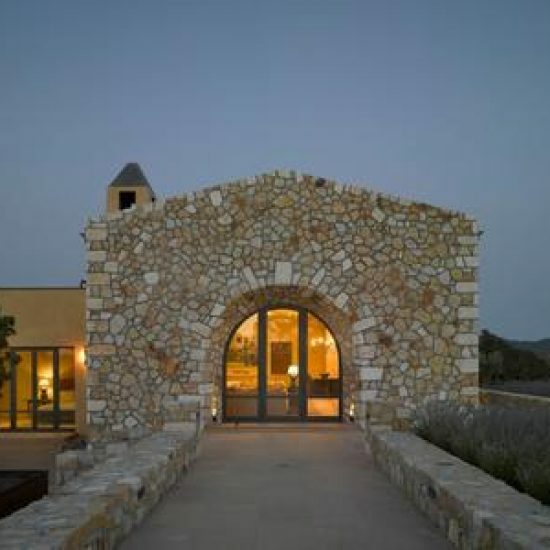 Bronze lends itself perfectly to projects from historic renovations to modern architectural designs. 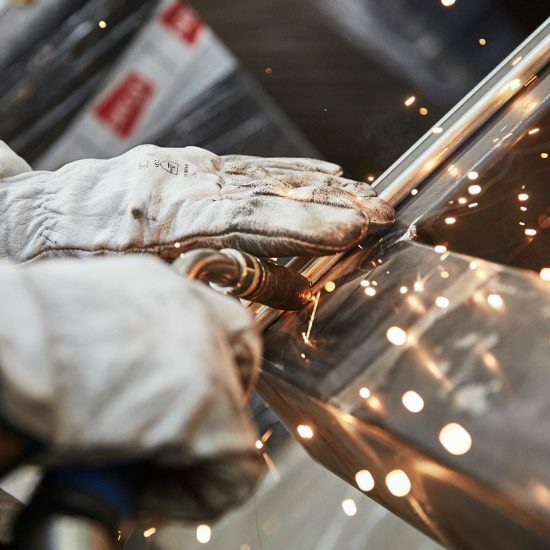 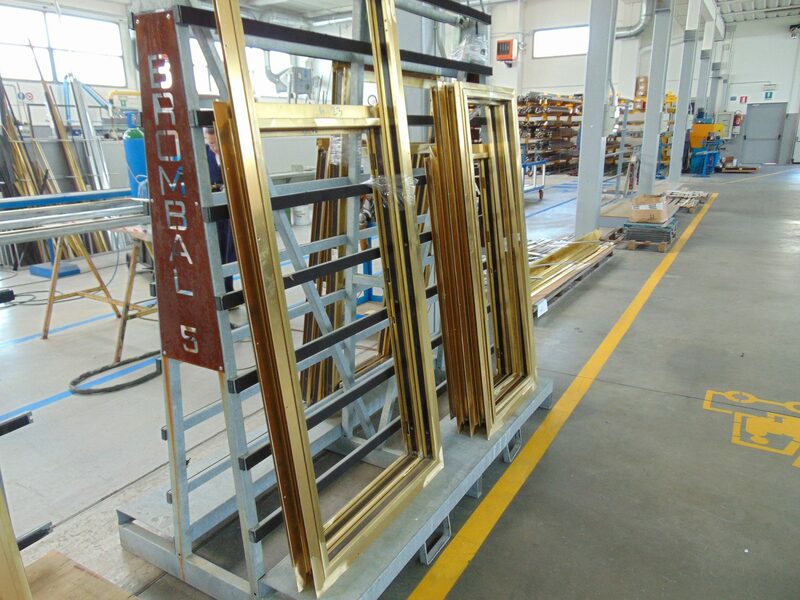 After the coil stock is cut and rolled into the frame sections it undergoes a heat treatment. 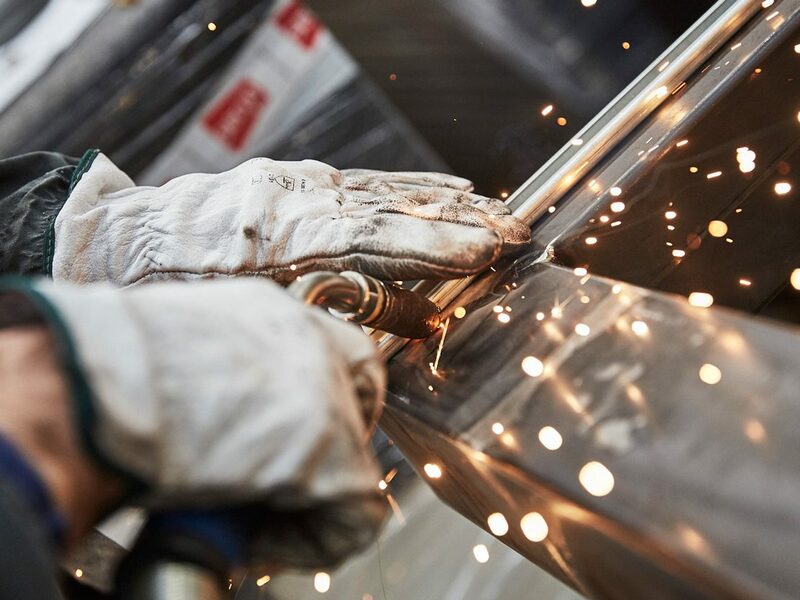 This prevents the sections from potential cracking as it relieves the stress applied during the rolling process. 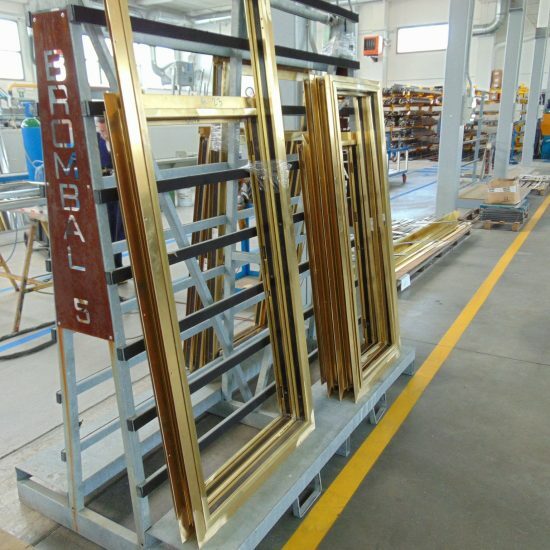 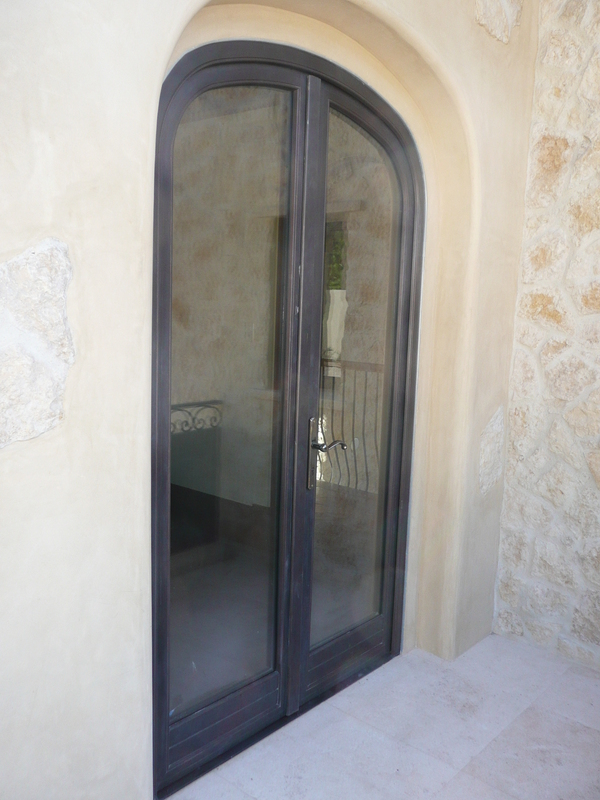 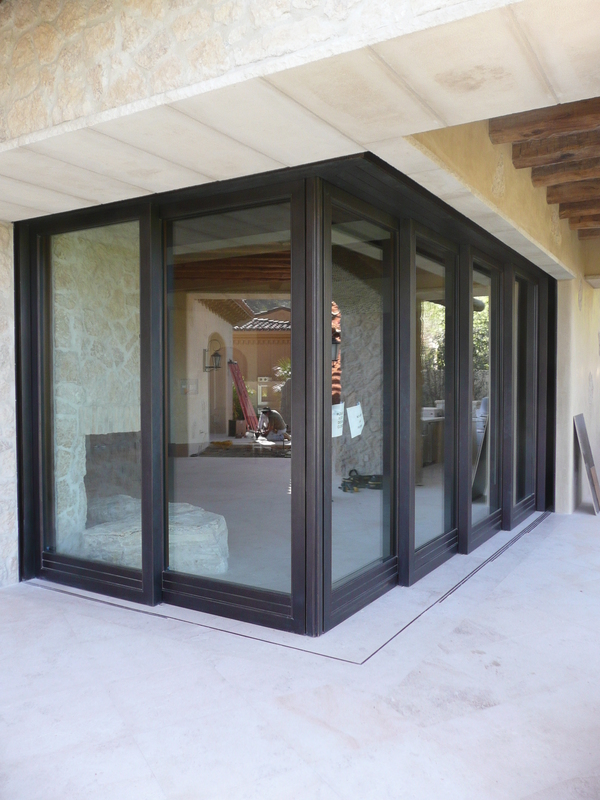 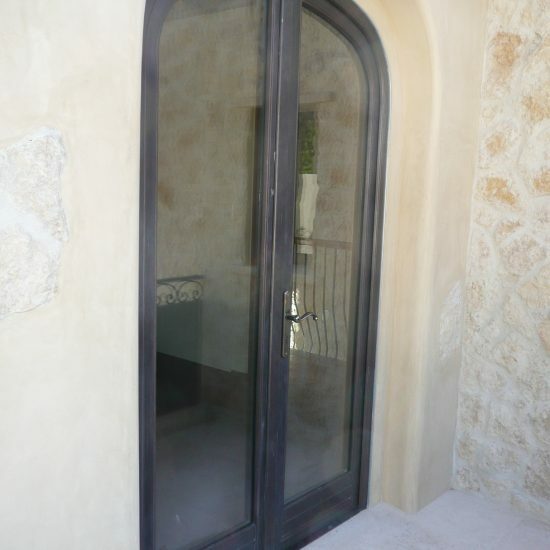 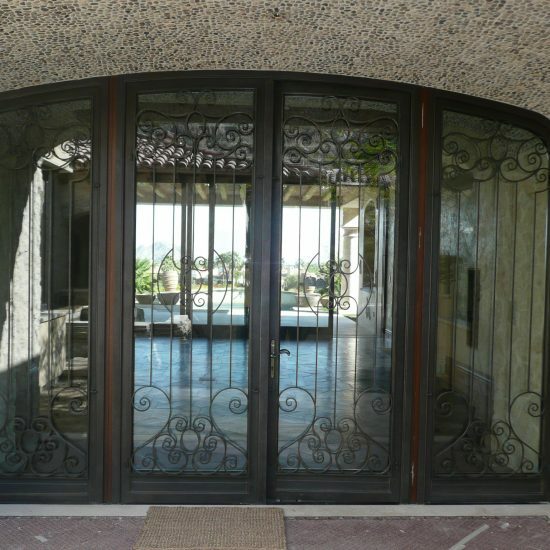 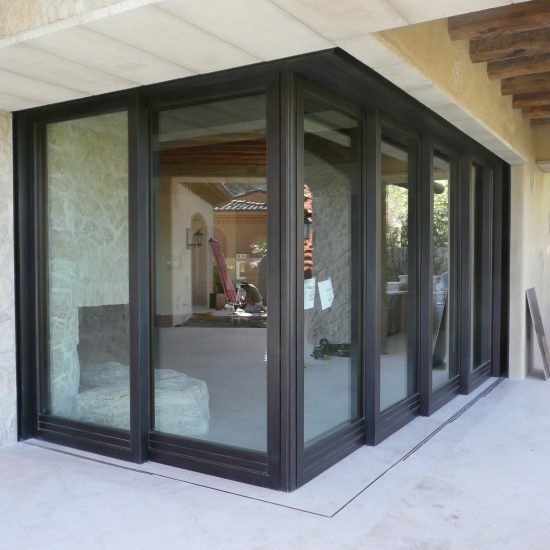 The resulting product is the highest quality bronze available in the fenestration industry.